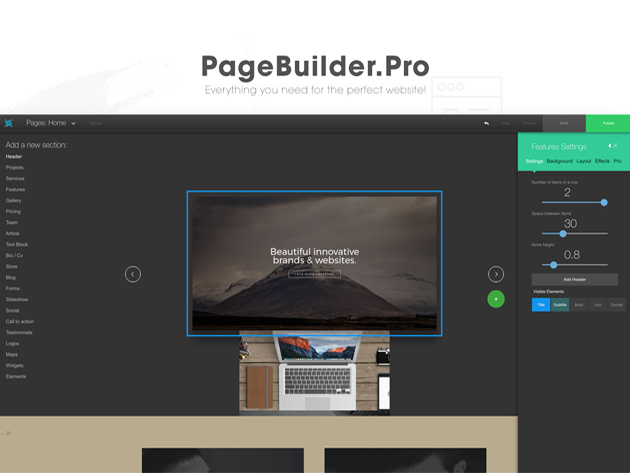 You don’t need years of programming training to build a website; you just need Page Builder. 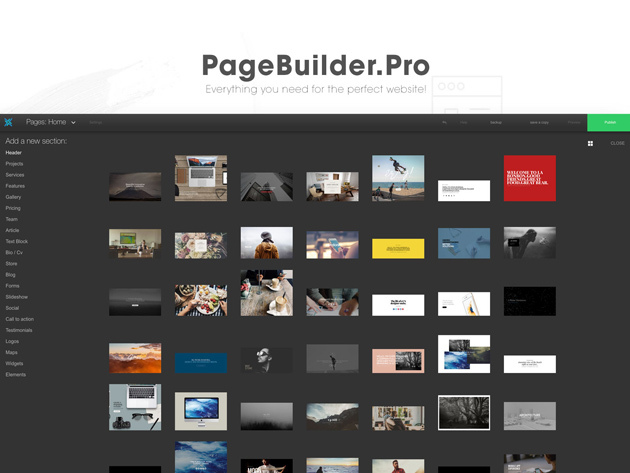 With Page Builder, you simply choose one of its incredible themes and customize it to make your perfect website. You can choose from hundreds of pre-designed elements to bring your site to life or create your own from scratch. 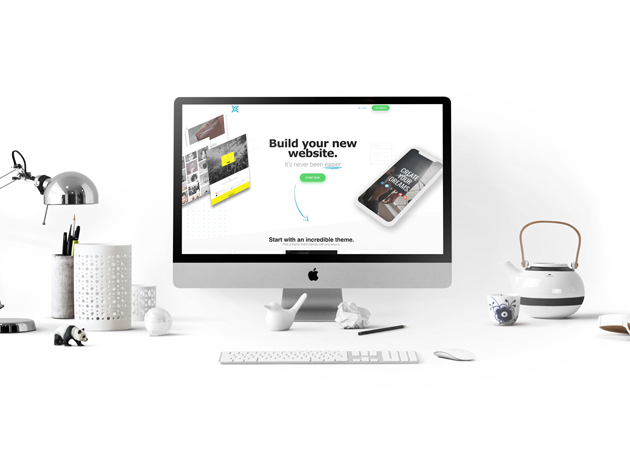 Perfect for business owners, Page Builder even comes with features for selling products, and all of its themes are SEO and mobile-friendly!